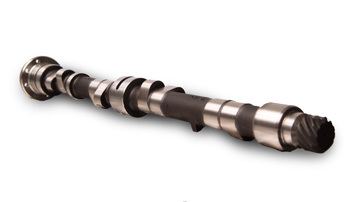 Our VAC Motorsports Performance Camshafts are simply unrivaled in performance, reliability, and value. The old saying goes " To finish first, you must first finish." 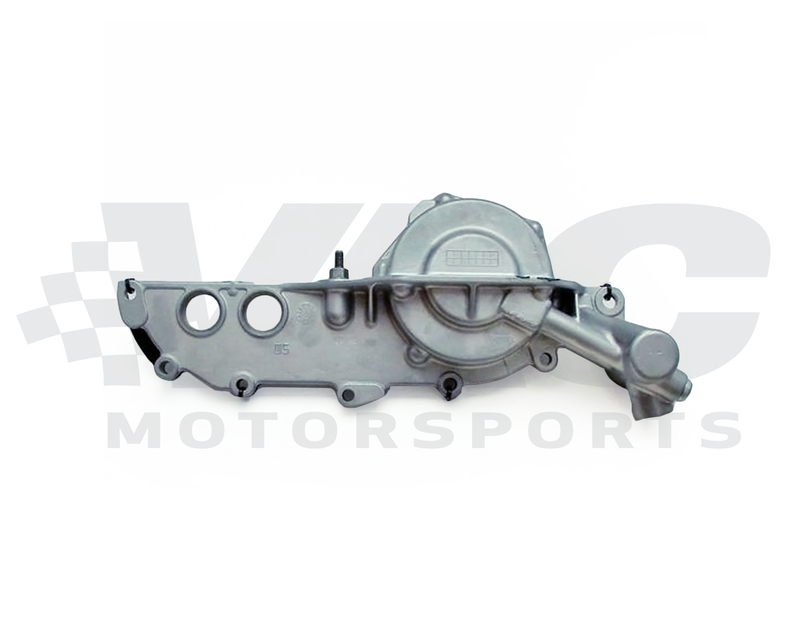 Unlike other (M50 VANOS Family) camshaft designs, our camshafts are expertly engineered not only to make tremendous power, but also not to compromise valve train life or engine safety for said gains. Designed with our race winning profiles: as wide a powerband as possible to create the 'fastest' engine possible. This is in contrast to simply high peak numbers that leave customers happy on the dyno, but with empty results in real world use. Available for both hydraulic and solid lifters. From Rob Bradford of Loveland, Ohio on 7/7/2011 .